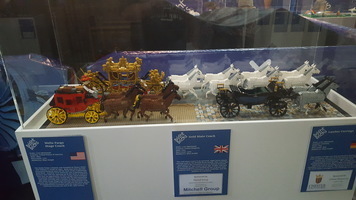 A selection of horse-drawn carriages. 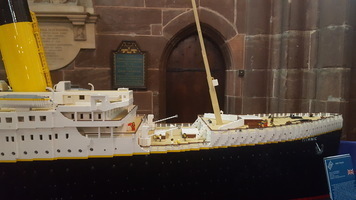 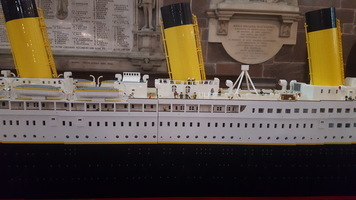 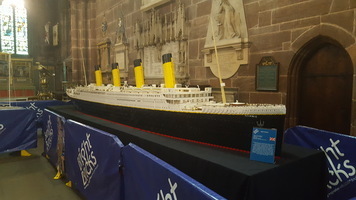 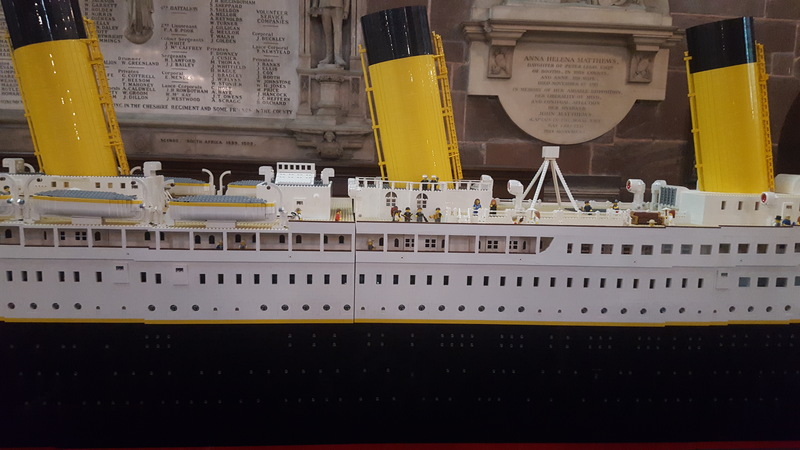 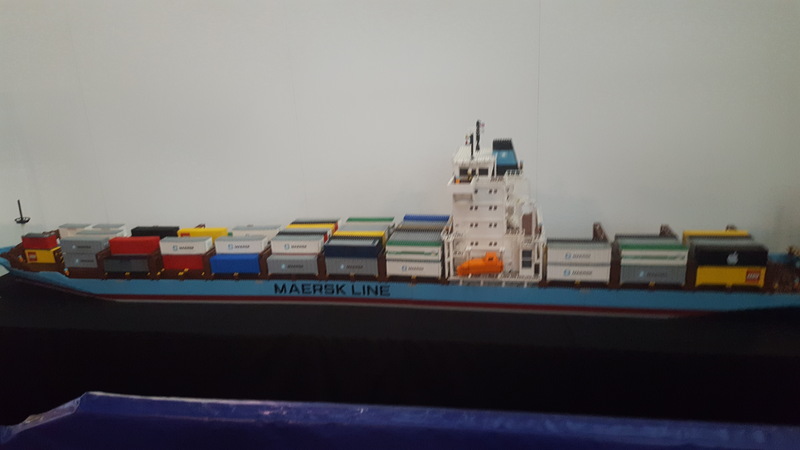 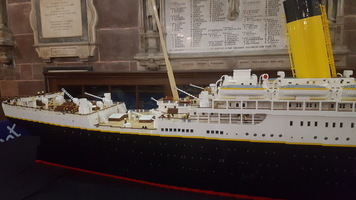 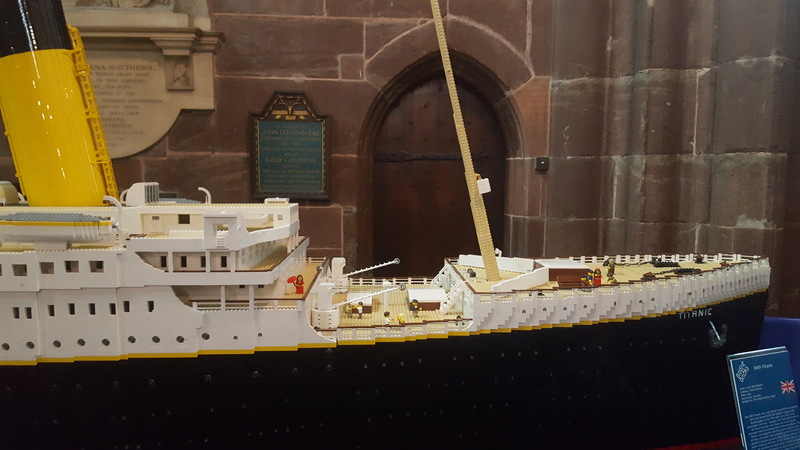 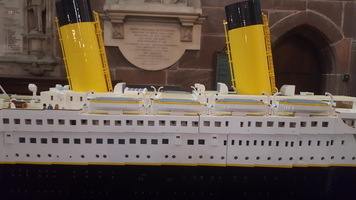 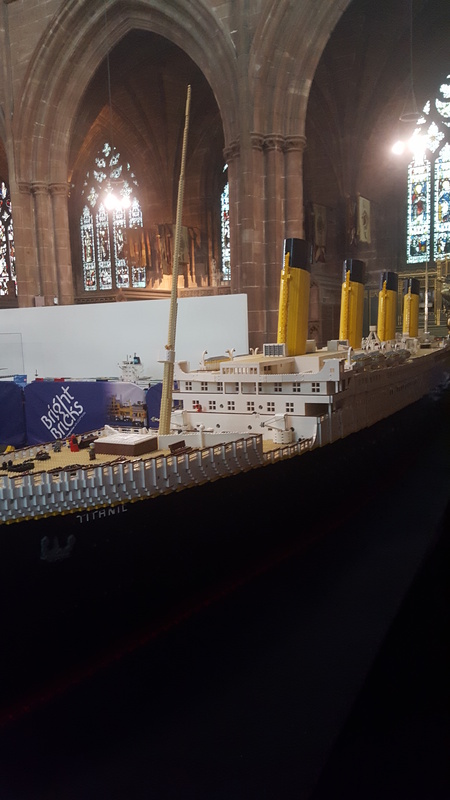 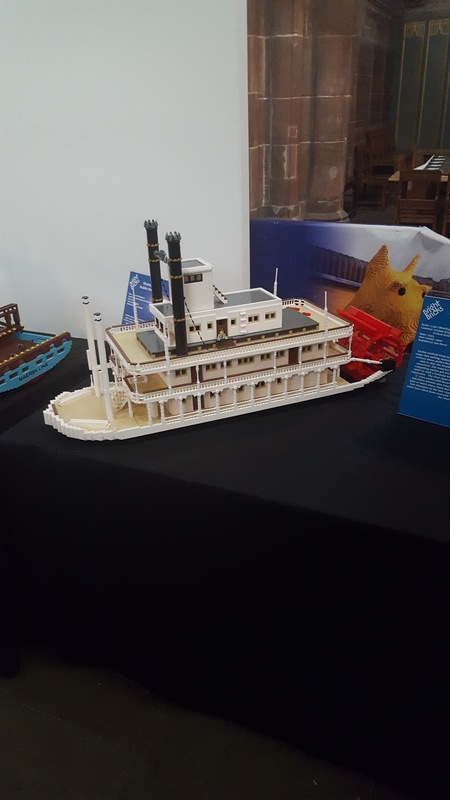 A magnificent 220,000 brick, 7.2 metre long model of the Titanic, complete with miniature figures including an orchestra! 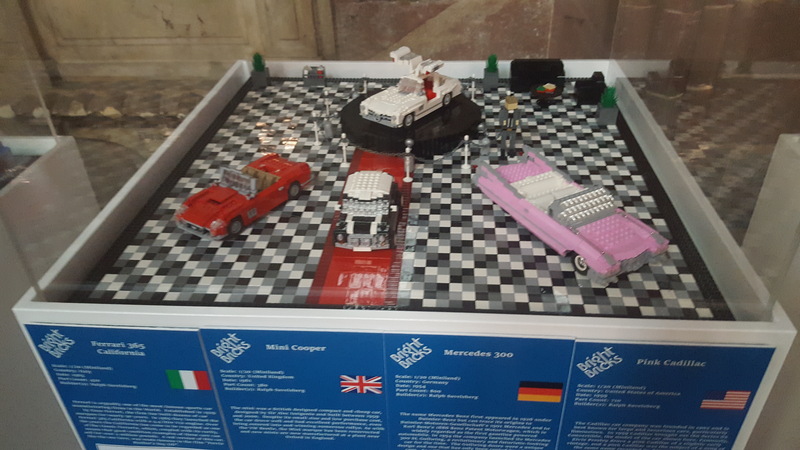 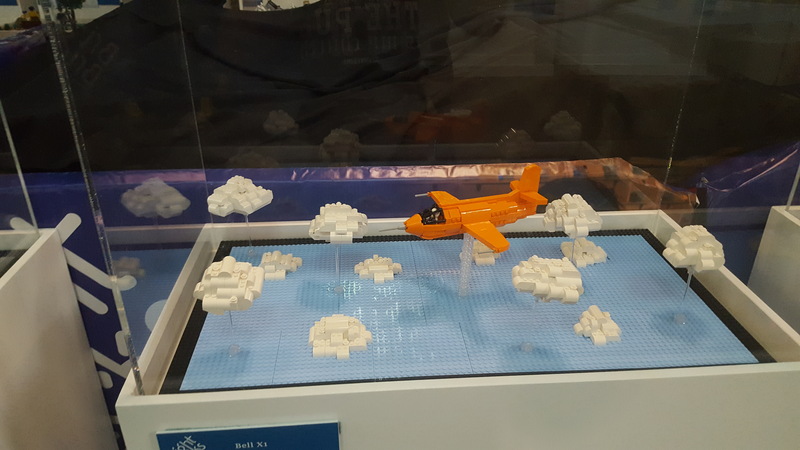 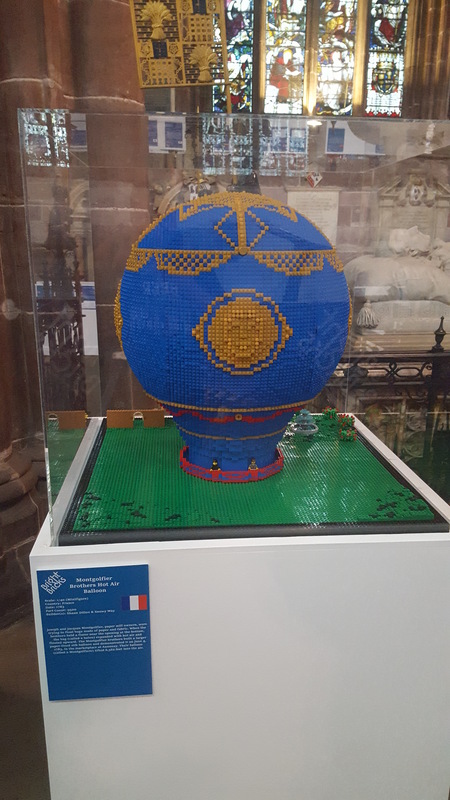 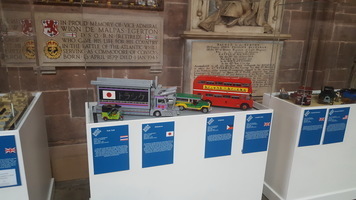 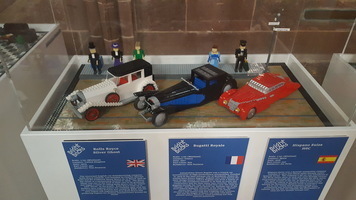 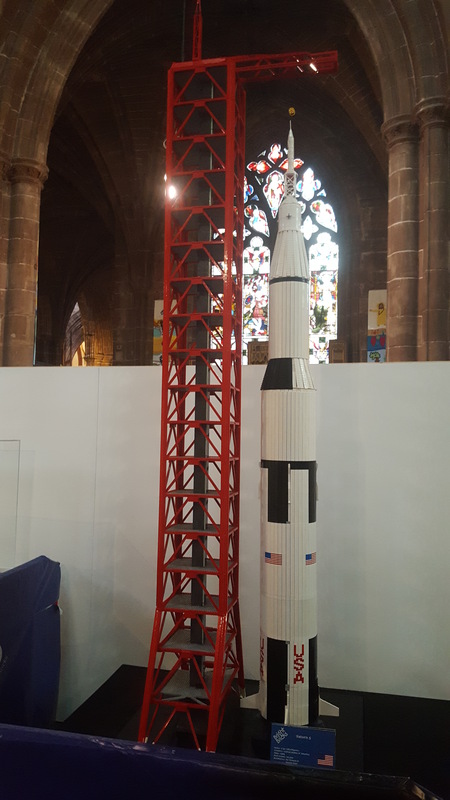 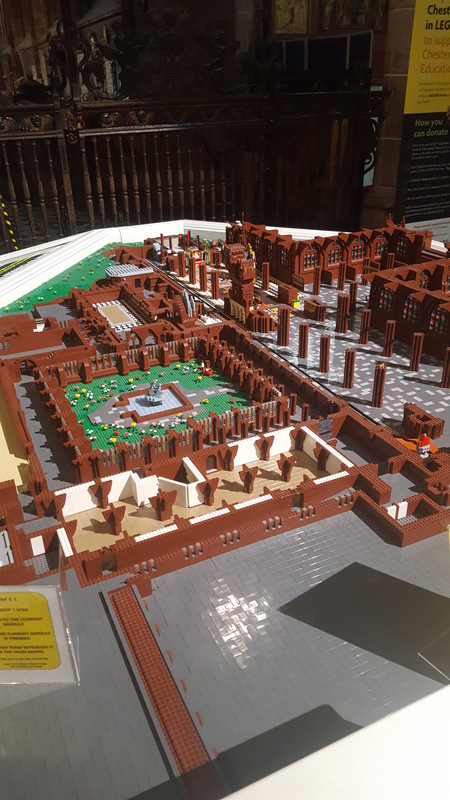 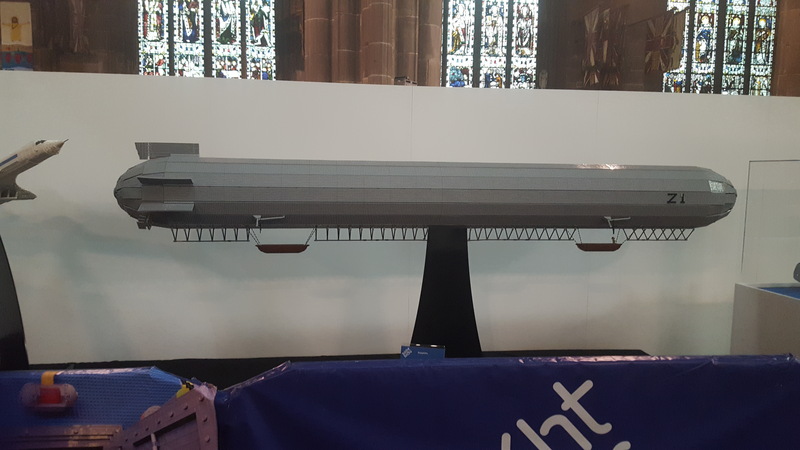 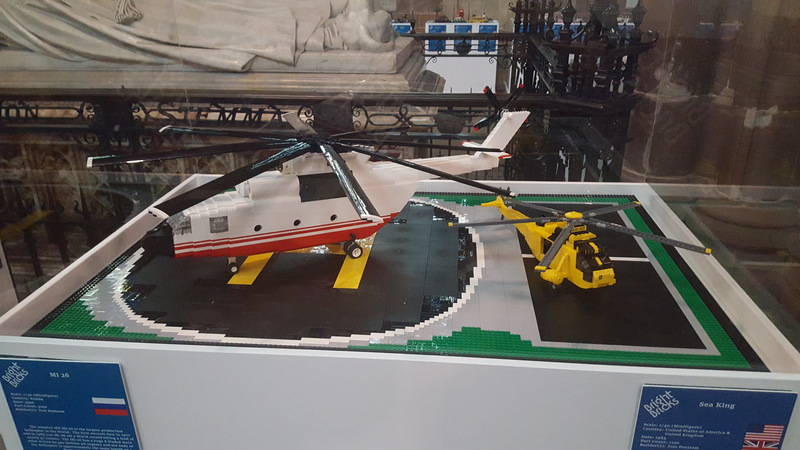 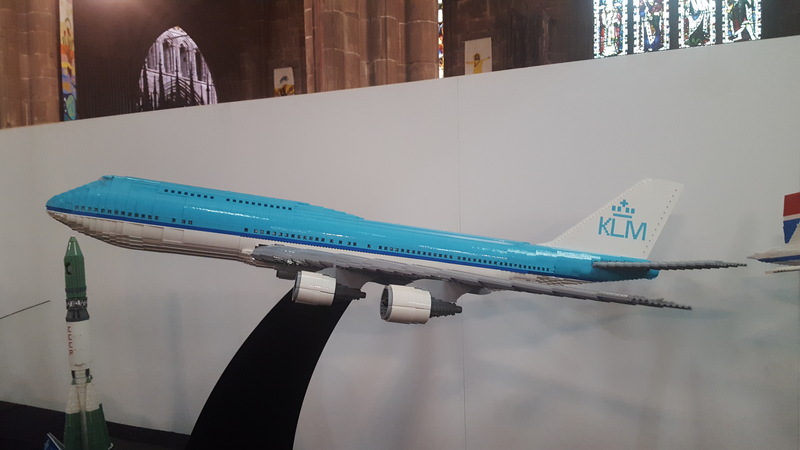 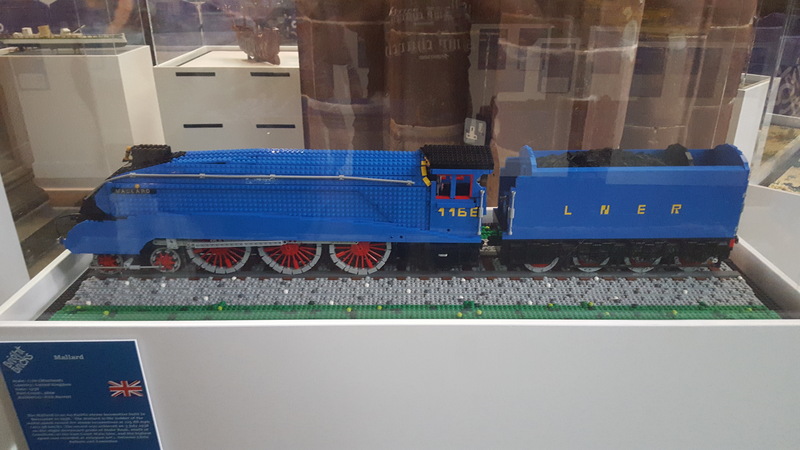 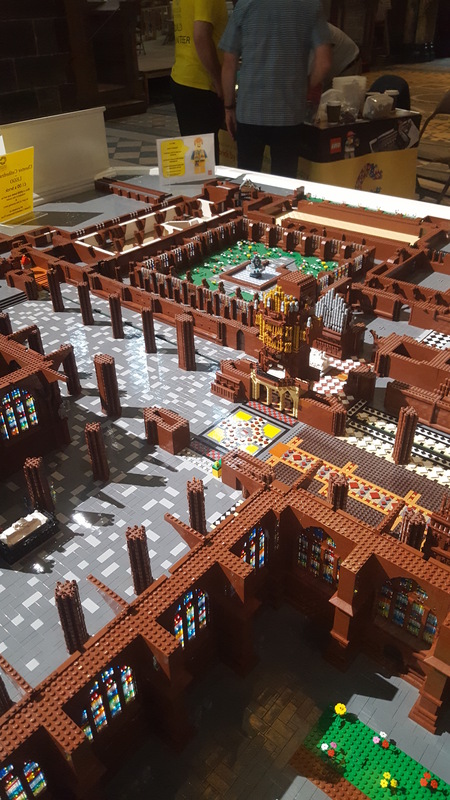 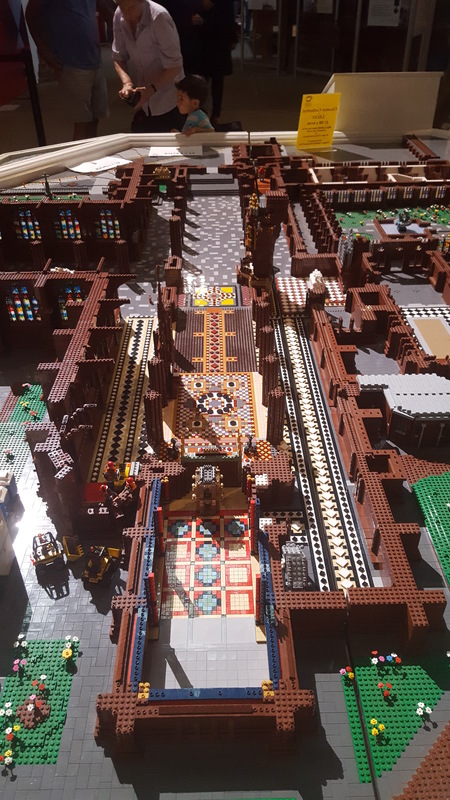 In work for some 15 months, the Cathedral is raising money for conversation by allowing visitors to help build a Lego replica, at £1 per brick. 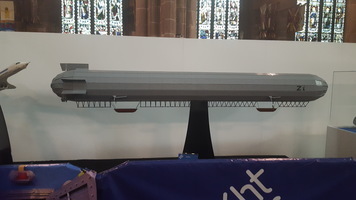 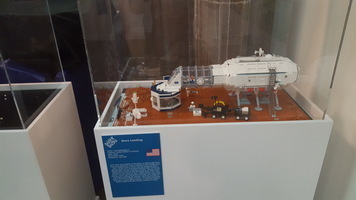 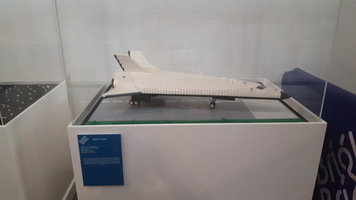 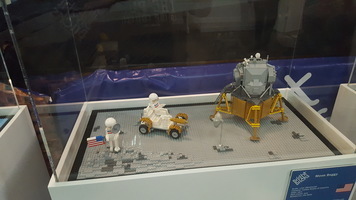 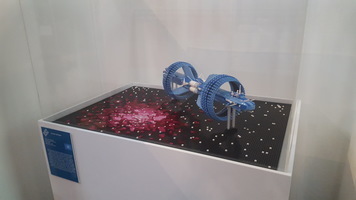 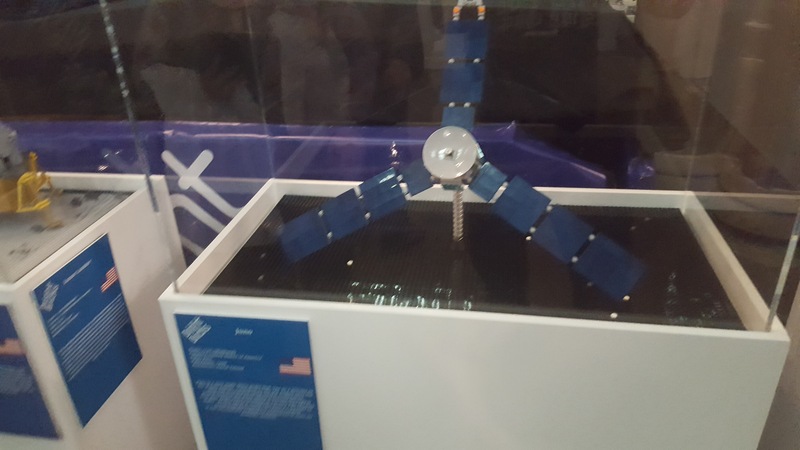 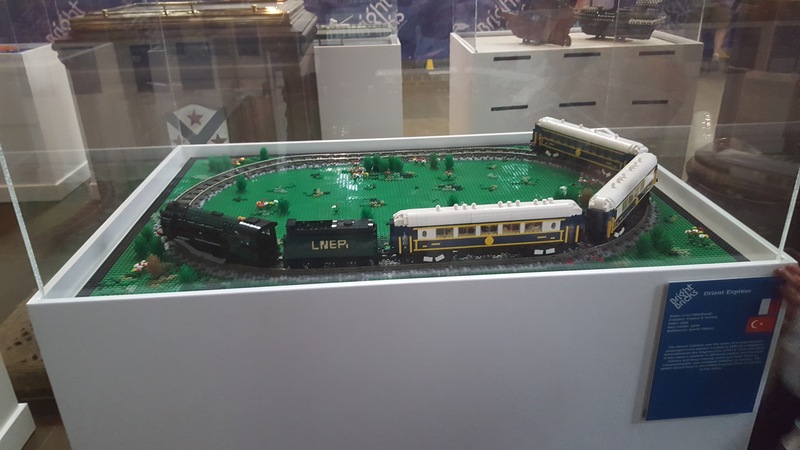 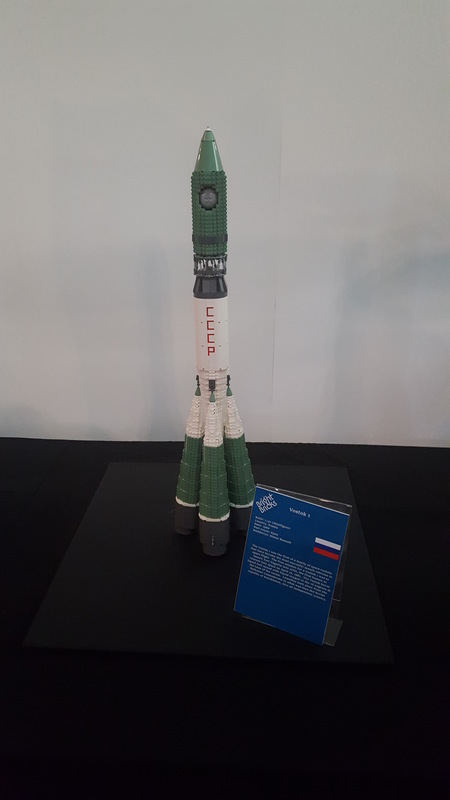 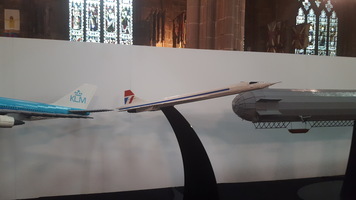 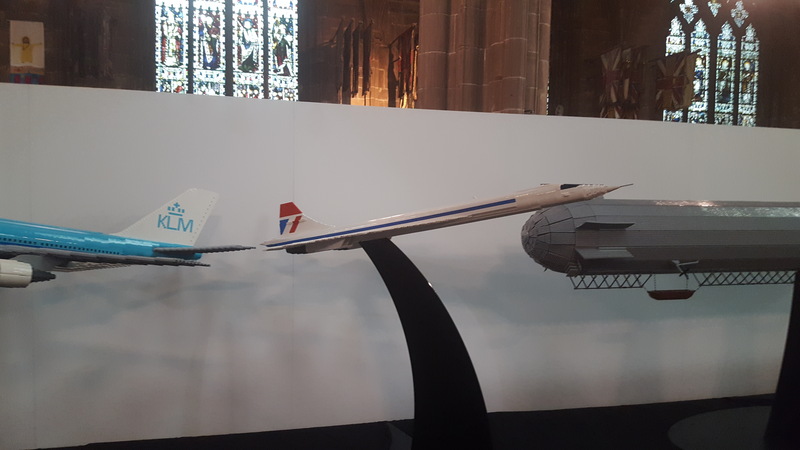 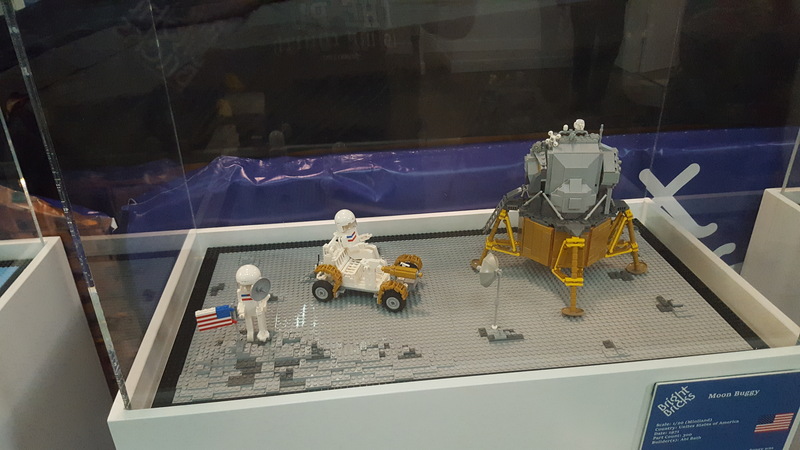 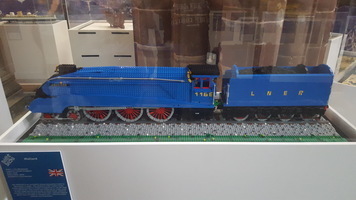 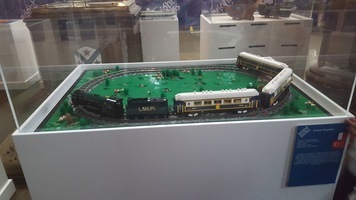 The organisers told me that they have a machine into which the Cathedral plans can be fed, and are presented with Lego blueprints.